Unfortunatly, smiterino.com was not built as a mobile-friendly website. But the mobile app is coming finally, at least for android devices. We will be able to practice our smiting skills anywhere. The core mechanics are already working and the app is very fun to play! 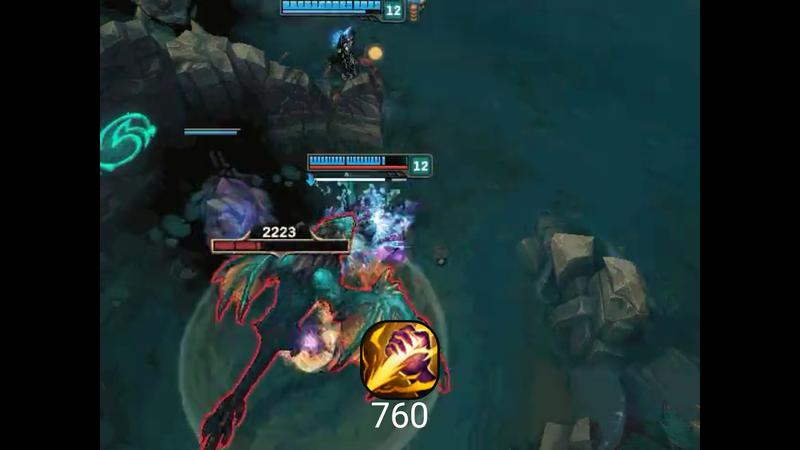 Just like the website, all rounds are taken from real LoL ranked matches of tier Diamond I, Master or Challenger. 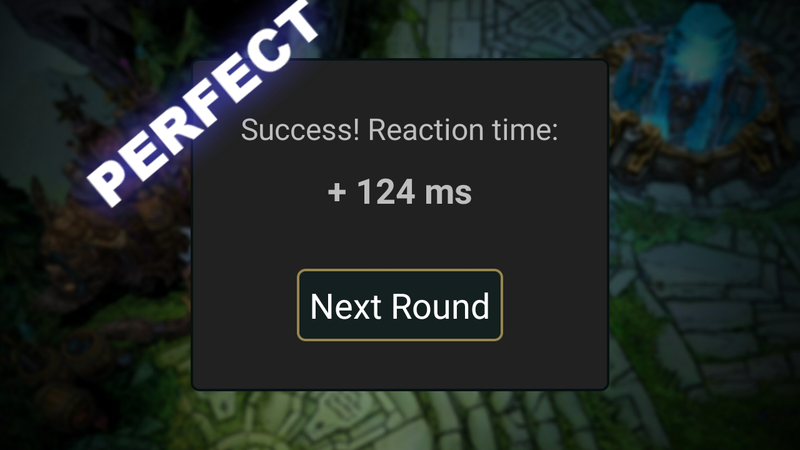 Currently, there are 130 different rounds that are picked randomly for the player try to smite, including Dragon fights, Barons, Rift Heralds and Elder Dragons. Below are some screenshots of the Menu, Game and Score screens of the new app. 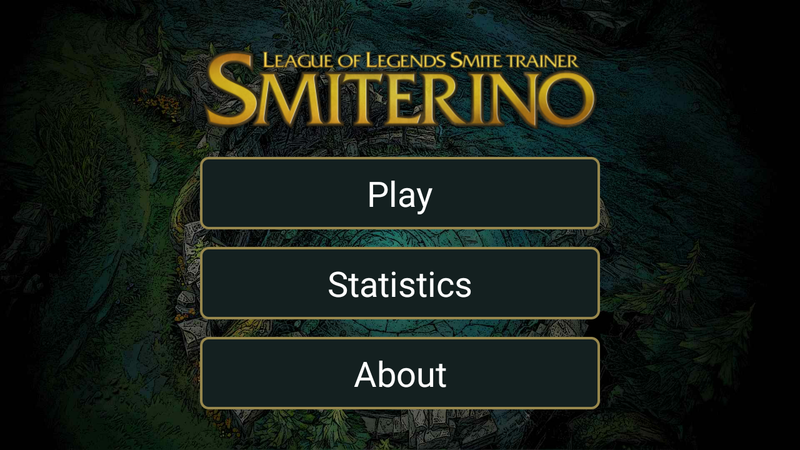 Further functionalities of the app that still need to be implemented include a statistics page, pretty much the same as the web version, and a leaderboard system, so that players can compete who is the best smiter among their friends and globally. Feel free to add any suggestions to this mobile version or ask anything in the comments. 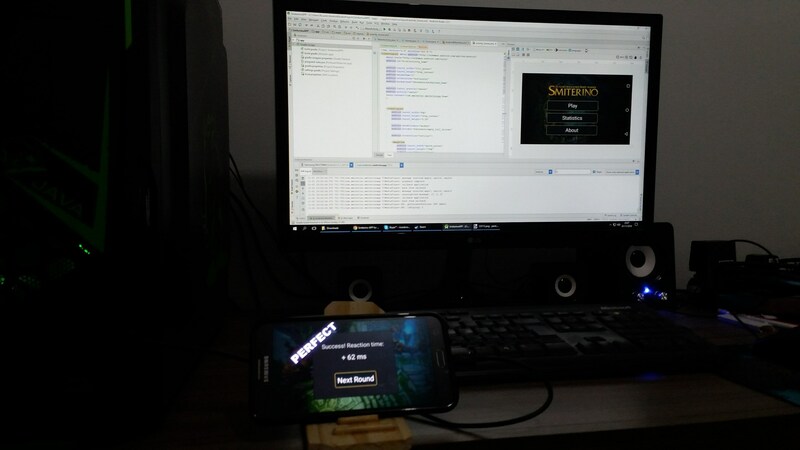 Thank you for also bringing this game to mobile, will be my to-go game for waiting times etc. The APP is already in the Play Store! Did you download it already? Of course I was instantly downloading it. Now since playing it for almost half a year now (also on the mobile version) I would only suggest implementing the Accounts for the mobile version, so I can add up all the statistics on my account. It’s not that necessary but I would like to view all my stats instead of having mobile stats and stats for the PC account, if you know what I mean. But great job turning it into a mobile version! “Now since playing it for almost half a year now (also on the mobile version) […]” – what I mean with that is, that I was switching between the mobile and PC version, to get an comparison. Waiting for the iOS version! Muito bacana, mesmo não sendo jungle é um app interessante. Cool when it’s not glitchy. All too frequently drops frames or doesn’t process a ‘D’ press.